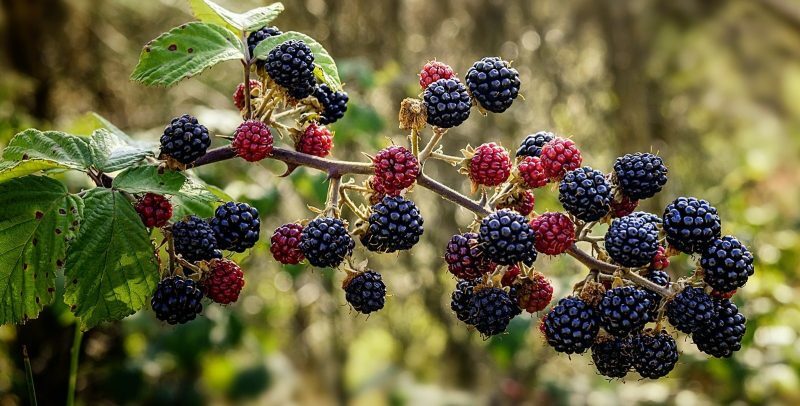 What does blackberry picking have to do with maintaining good relationships? At this time of year, blackberries are an irresistible temptation to me. I cannot help but pick them, so I always keep a plastic bag in my jacket pocket. Going for a walk is much more exciting and fulfilling when you come back with a bagful of delicious berries. You have to keep your eyes open. Sometimes you have to brave the thorns and sometimes you get scratched. People often walk by and look at you oddly. Your reward is all the more tasty for the effort you put in. It’s a bit like starting relationships, I thought. Then, I read Seamus Heaney’s wonderful poem, Blackberry Picking, which so wonderfully describes the experience, ending on a rather sad note. Obviously, Seamus didn’t have the great recipes for Blackberry Crumble, blackberry ice lollies, blackberry chutney etc that I use to continue sharing and enjoying the harvest. So, what has this got to do with maintaining good relationships? Seriously though, it reminded me of what often goes wrong with relationships. At the start, we will brave all sorts of obstacles and go to great lengths to connect with people. Think about starting a new job, or going to a networking group for the first time. 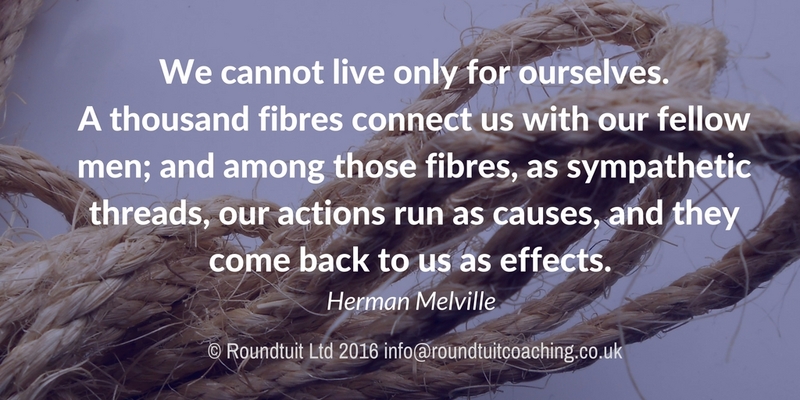 We make a conscious effort to listen, to be helpful, to be our best selves. We make allowances, we try harder to understand and the little irritations don’t seem to stop us. But once we have all those new connections what do we do? Do we do anything more to preserve them, to make them into something even more desirable? Well, sadly, so often we are like Seamus with his blackberries–hoping they will keep and knowing they won’t, instead of realising that relationships need more than just the initial input. So what’s a good recipe for preserving your relationships? Like my Blackberry Crumble recipe, it’s not an exact science. There are some key ingredients, but you can vary the proportions and add extras. Just as everyone’s taste buds differ, so what’s needed for maintaining good relationships differs too. Think about what works for you and the other person in the relationship. Here are three key ingredients. You can’t have a relationship if you aren’t present. Physical presence does help, but it isn’t essential. What is essential is being present in the sense of being aware of the other person. When you are talking to them on the phone, don’t multitask, just listen. Research shows that spoken words only account for 30 -35% of the meaning. The rest is transmitted through nonverbal communication that only can be detected through visual and auditory listening (Birdwhistell, 1970) So if you aren’t really present, you are missing out on most of the meaning. So start paying attention. Say hello when someone comes in, say goodbye when they leave. Keep in touch even when there isn’t anything specific to say, just to reconnect. Make time for just talking. When was the last time you noticed something good about the other person and told them so? We often assume that people know we appreciate them or make vague comments about how great they are. It’s better to be specific. Notice something particular that the other person did that you found helpful or encouraging and tell them the impact it had on you. It may feel a bit “icky” at first. If it is meaningful, specific, appropriate, sincere and timely, it will build a stronger relationship. Trust is made up of thousands of tiny strands of words, deeds, thoughts. Behaving in a consistent, principled way builds trust. Be your best self with people whether you have known them for ever or for a moment. Take the time not just to collect relationships but to preserve them and you will enjoy the benefits!